This section contains all details regarding the school sports events for 2015/16. From here schools can view results, look up forth coming events on the 2015/16 sports calendar and download relevant resources. 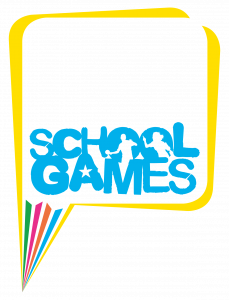 These events are run in conjunction with Sainsburys Schools Games and Leicestershire and Rutland Sport.